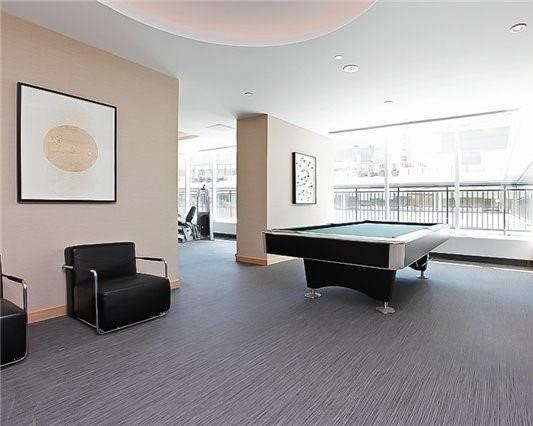 Congratulations to my client on the sale of this stunning suite at Maple Leaf Square! 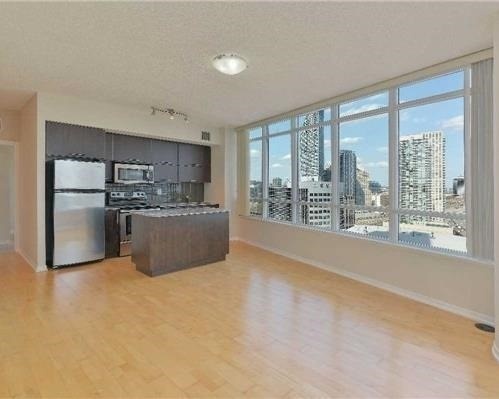 Located in the heart of downtown this suite is a great find; stunning views, amazing amenities and connected to everything the City has to offer! Check out the original Blog post below. 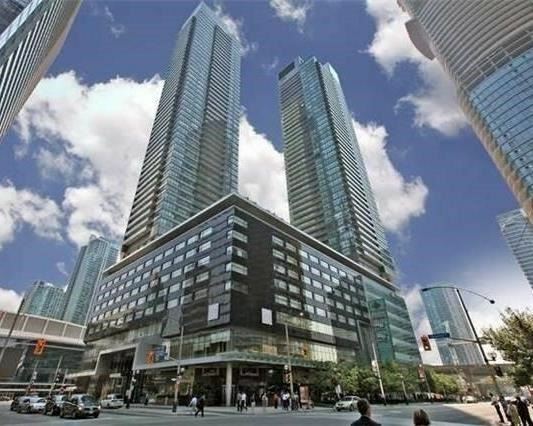 If you would like more information on great suites like this located around Maple Leaf Square, please contact me directly at chuck@charlesfrancis.com or at 416-558-7273. 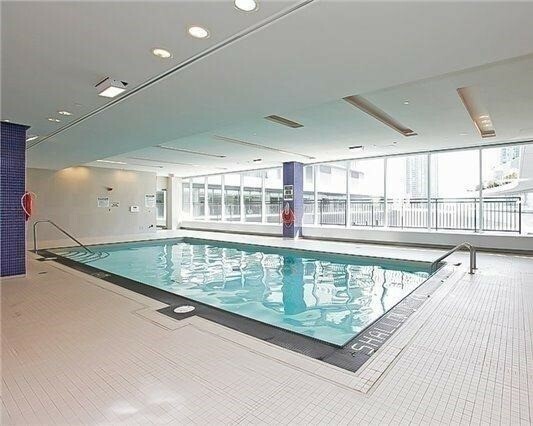 Welcome to 65 Bremner Boulevard suite 2110 at Maple Leaf Square! This beautiful corner suite is an rare find in the heart of downtown Toronto. 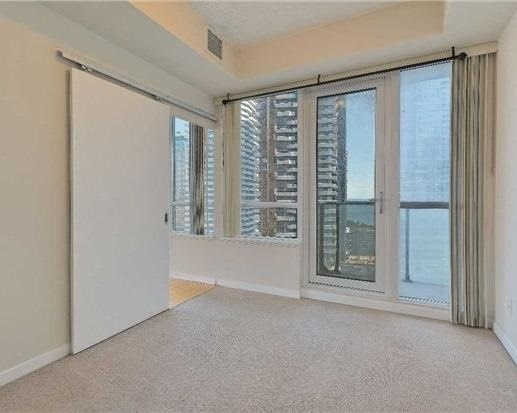 The unit has so many wonderful features including; two large bedrooms, a den, two separate and private balconies, two bathrooms, stunning views, split bedroom layout, soaring 9 foot ceilings, floor-to-ceiling windows, parking and a locker! Let’s take a quick look around! Here’s the kitchen. The perfect place to prepare a meal and enjoy some of the breathtaking views the suite has to offer! Next on to the bedrooms! The master bedroom features a 4 piece ensuite and both feature their own private balconies! If you’re not familiar with Maple Leaf Square – it is the ideal place to call home if downtown Toronto is where you want to be! It is located steps away from all downtown has to offer. A quick trip down from the unit will take you to a fantastic grocery store, LCBO, transit, the Path, restaurants and many more shops. 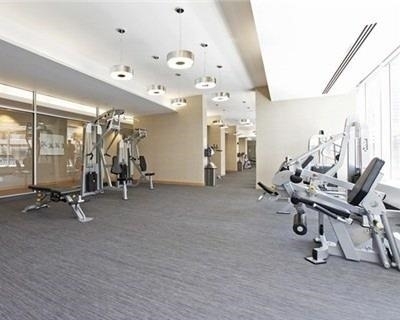 The amenities in the building are second-to-none and include; indoor pool, concierge, party room, gym and so much more! 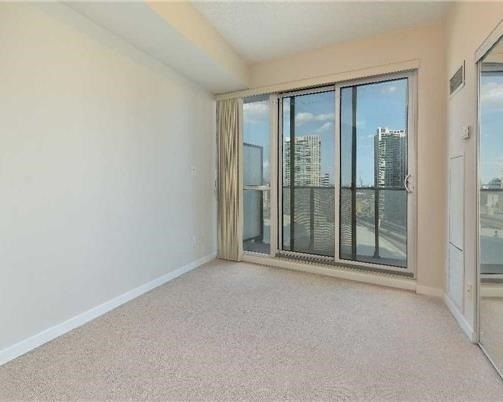 If you’d like information on 65 Bremner Blvd #2110, please contact me directly at chuck@charlesfrancis.ca or at 416-558-7273.